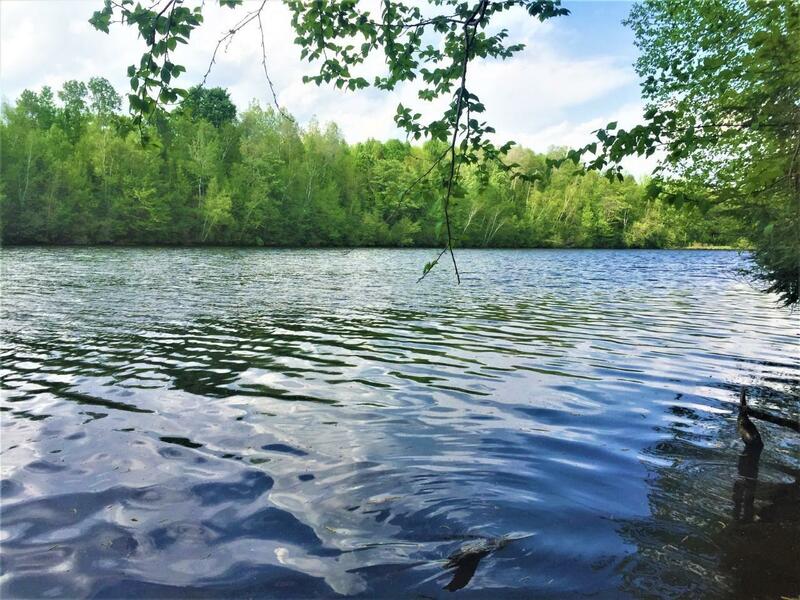 Beautiful wooded waterfront 1.79+/- acre parcel on the Flambeau River where you can build the cabin or home of your dreams! This secluded parcel is minutes from Ladysmith and consists of 600 feet +/- of water frontage that provides great views and easy access to the river&apos;s edge for kayaking and canoeing, great fishing, taking in the scenery, or watching the abundant wildlife. It is filled with towering, mature Hemlock along with several varieties of other trees that create the privacy and fresh air of the Northwoods you&apos;re looking for. The property is accessible by a deeded easement, providing extra seclusion, and a path is already conveniently in place to get you started. Call with questions today or set up a showing to view this spectacular property before its taken!